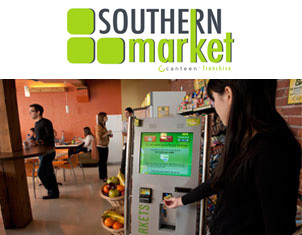 At Southern Markets we’ve built our company on a tradition of bringing quality vending and office coffee service to all of our South Oklahoma and North Texas customers. 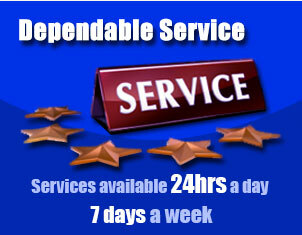 Founded in 1946 and located in Ardmore Oklahoma and we service the surrounding areas of Pauls Valley, Durant, Mt. Pleasant or Hugo Oklahoma, or Sherman, Denison, Gainesville, Sanger, Paris, and Greenville Texas. 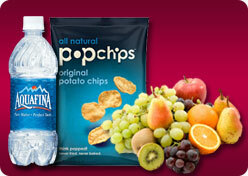 We pride ourselves on our integrity and our service, making our number one priority the quality of our products (name brand snacks, beverages and coffees) and the quality of our service so that our customers are free to focus on their core business. In addition to offering quality vending snacks, beverages and coffee, we are proud to offer state of the art vending equipment which is not only clean and reliable but offers modern green features including LED lighting. 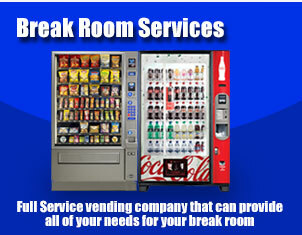 Let's discuss installing vending services at your location. 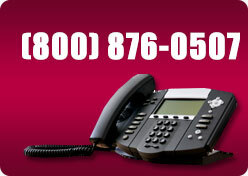 Call Southern Markets today toll free at (800) 876-0507 or email us at info@southernmarkets.net.